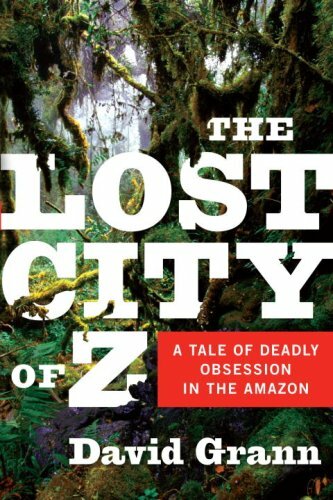 A collection of 12 magazine pieces by the author of The Lost City of Z. Some of them concern illegal behaviour, like prison gangs and organized crime, while others are just portraits of eccentric persons, like the giant squid hunter from New Zealand, or the sandhogs working beneath New York City. It’s hard to pick a favourite story. 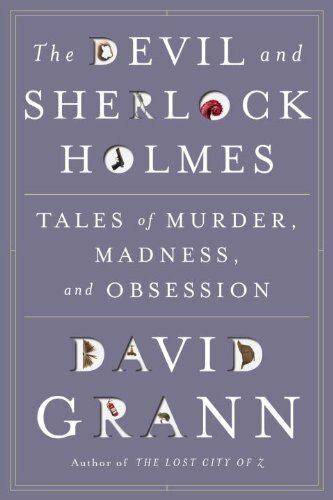 A few of the more amazing ones, in terms of the story they tell, are “The Chameleon”, about a man who likes to impersonate being an abandoned teenager, “True Crime” about a possible murderer who has written his confession into a postmodern novel, and “The Squid Hunter” about the obsessive search for more knowledge about giant squid, and one particular eccentric scientist who isn’t as well funded as some of his colleagues. “Trial by Fire” is also a pretty important piece, detailing what looks like a definite case of the execution of an innocent man, or at least one that should definitely not have been found guilty. These are ultimately magazine pieces, mostly from The New Yorker, so they have the strengths and the weaknesses you might expect. For the most part engaging and somewhat illuminating.